If you’ve recently purchased a used car, you may have noticed an unsavory smell wafting up from the upholstery. A driver who smokes may leave behind a traces of their habit, but if you’re wondering how to get rid of smoke smell in a car, you’ve come to the right place. 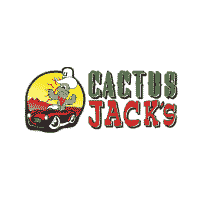 Cactus Jack's Auto has collected all the information you’ll need to get cigarette smell out of your car in just an afternoon’s time. Start by vacuuming the carpet and upholstery. Work carefully, making sure to get underneath the seats and in all of the hard-to-reach crevices, as these spaces can hide old ash. With the first round of vacuuming behind you, sprinkle some baking soda over the surfaces you wish to clean. Baking soda neutralizes odors and lifts bad scents directly out of the fabric. After you’ve left the baking soda for some time, use the vacuum to clean it up. If necessary, repeat the process to remove more of the smoke smell. Leaving an open box of baking soda in the vehicle can also help to neutralize scents immediately. Leather, like other premium materials, requires a special cleaner designed for the surface that you’re intent on cleaning. If your vehicle’s trimming is of a different material from your seats, make sure you purchase the right kind of cleaner for each surface. Cigarette smoke can soak deeply into a vehicle’s leather surfaces. 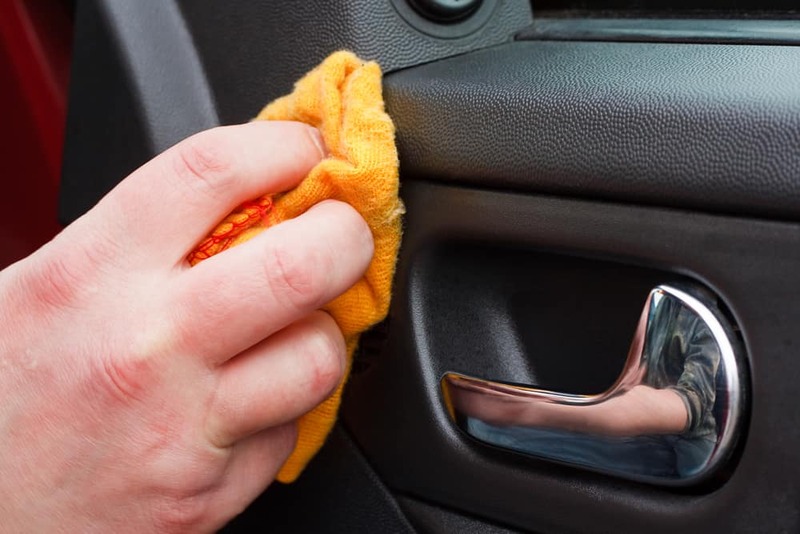 Clean each surface multiple times to make sure that you get the smoke smell out of your car. If you have questions about the cleaning process or the products you’ll need, simply contact Cactus Jack's Auto for advice. Get the Job Done Right: Be Thorough! Even after you’ve thoroughly cleaned all of the obvious areas, the smoke smell could remain embedded in your vehicle. Make sure to replace the cabin air filter right away, as smoke will definitely have gotten into the vehicle’s air vents! It’s also a good idea to wipe down all glass and metal surfaces to remove any lingering smoke residue. Find Your Next Used Vehicle with Cactus Jack's Auto! Cactus Jack's Auto specializes in used vehicles, and all of the models we sell have been thoroughly inspected for quality. We’re experts in caring for well-loved vehicles, and our experts are full of useful car maintenance tips! Keep reading to find out how to get rid of mold or how to remove stickers from your vehicle!